A modern kitchen is so much more than a room in which to prepare food; it’s here that you come together as a family, welcome visitors, and conduct social events. Being able to have a kitchen environment that epitomises comfort and functionality, therefore, is essential. 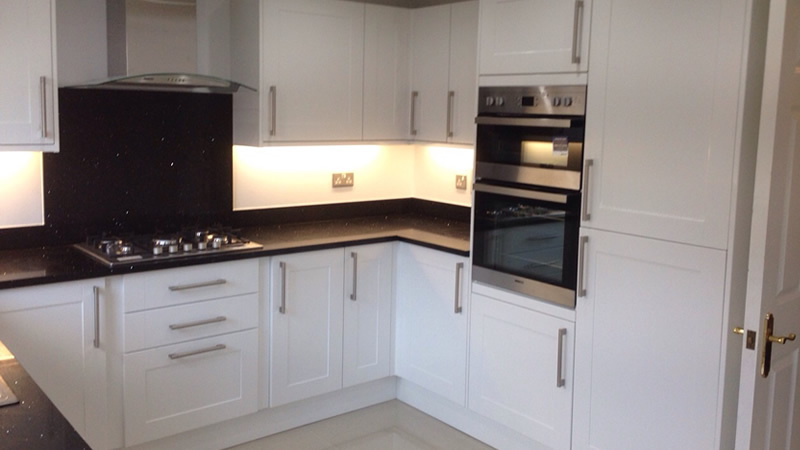 At AC Installations in Maidstone, we’re able to help fit a kitchen that covers your every need and complements the aesthetic ambitions you have for your home. Plus, you can rest assured that we’ll do all we can to complete any project in time and within budget, leaving you to simply sit back and enjoy life with your new kitchen. Having worked with some of the industry’s biggest kitchen suppliers for over two decades, our professional kitchen-fitting team has the expertise to install a kitchen that suits your needs. 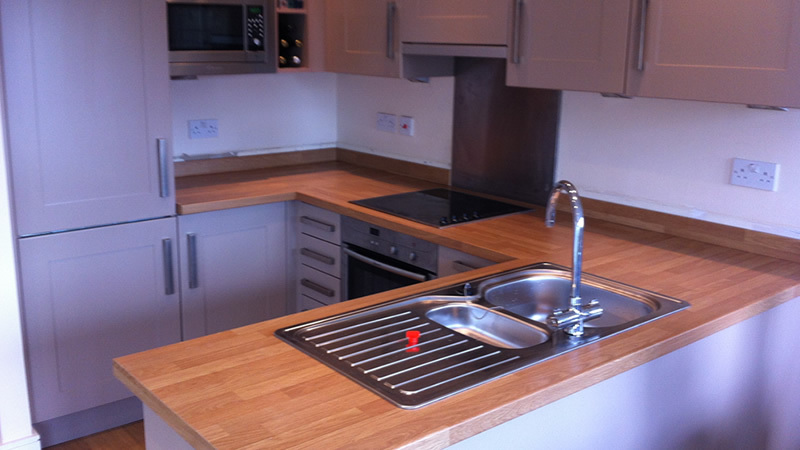 From IKEA to MFI, Homebase to Wickes, we have the ability to fit a kitchen to your home, regardless of size or budget. In addition, for over five years, we’ve worked alongside Howdens kitchens in sourcing the very best materials and products. Whether you’re looking for a modern and contemporary kitchen/diner, or perhaps wish to transform your kitchen into something more classical in appearance, we’ll be able to work with you in sourcing the very best kitchen elements and installing in your home. Our kitchen-fitting service encompasses everything necessary to transform your home. 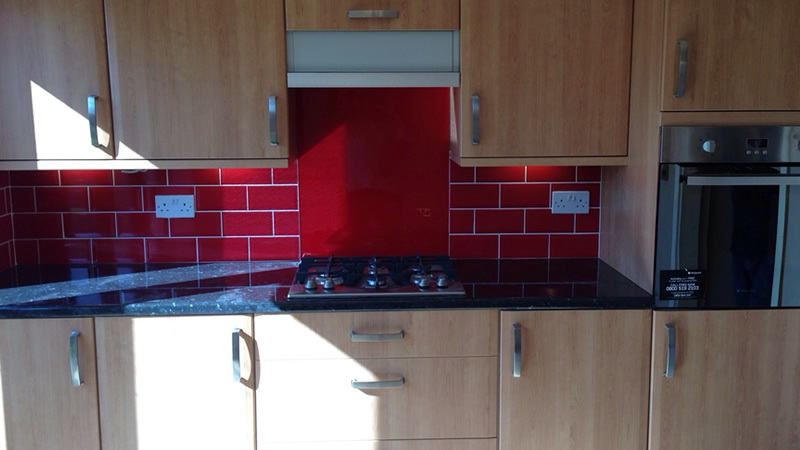 With our friendly and experienced team able to support you from quotation through to fitting, we’ll do everything to ensure the kitchen we fit is second to none. Thanks to our fully certified gas and electrical engineers, we will even be able to have everything up and running in next to no time. 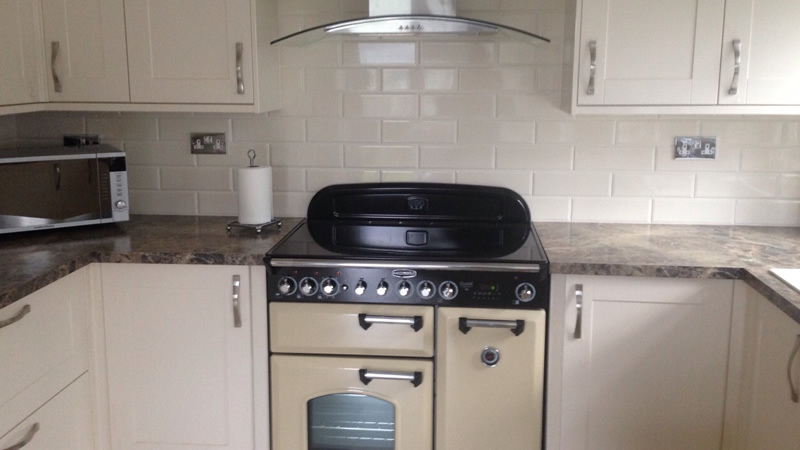 To find out more about the kitchen fitting available from AC Installations, contact us today on 07718622940. 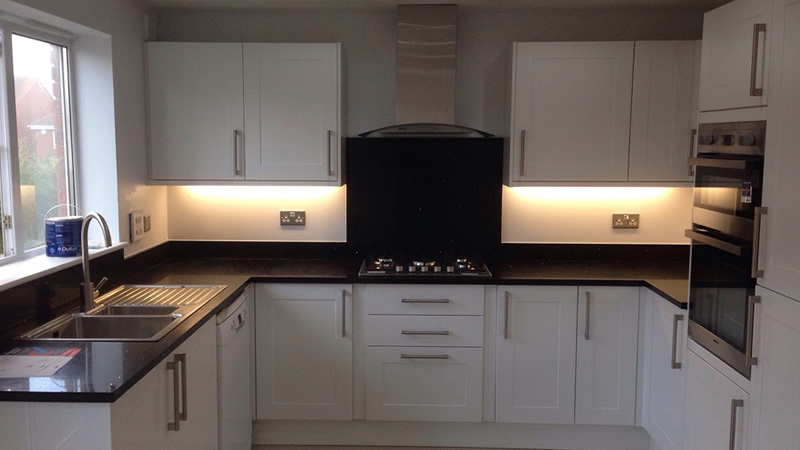 We regularly work with customers in Maidstone and across Kent, and will be happy to provide you with all the advice you need on fitting a new kitchen in your home.